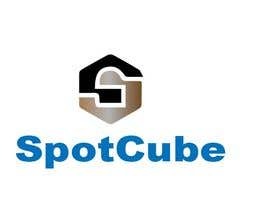 The idea for SpotCube was formed out of inconvenience. We understood the frustrations of having to use endless websites, of having to remember all the login information and the uncertainty of providing personal details across dozens of platforms. 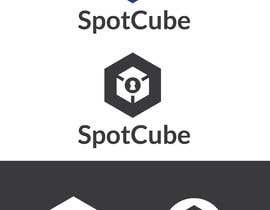 The designers of SpotCube saw an opportunity in this hassle. We saw the capability for continuity in your online presence. Moreover, working through social networks need to have some options and features that help to complete any kind of e-commerce processes. 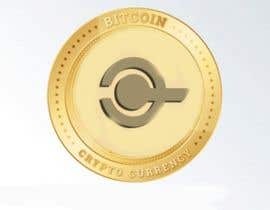 Recently, all social networks do not help to complete e-commerce process easily from the beginning to the end and that limiting e-commerce and its growth. 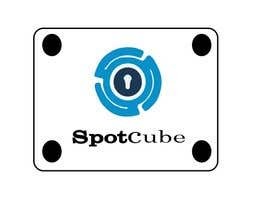 SpotCube was built with a broad view of the average user. 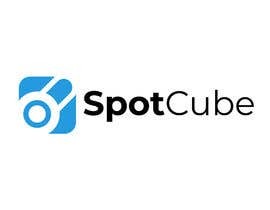 Knowing we are all sellers, buyers, employees, freelancers, and social people; SpotCube chose to unite its users across all platforms and make their online experience fluid. 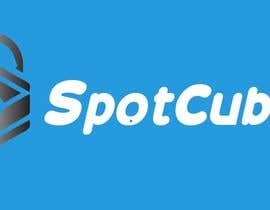 SpotCube is a platform where you can manage your social activities, media, online shopping and even run your own e-commerce business. It’s the last word in an all-encompassing website. 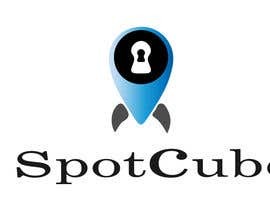 SpotCube is comprehensive and multi-sided, allowing for rich social engagement that also gives you the opportunity to work or hire, purchase or sell, and even receive or transfer money. 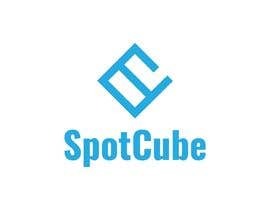 We aim to move beyond a high-end website and branch out into a mobile application so its users can have complete access to SpotCube at home and on the go. 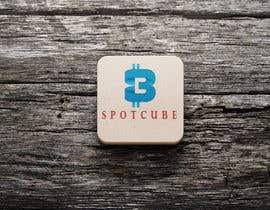 Our future goals also include expanding into the global market, to ensure that all users can access the services available on SpotCube. 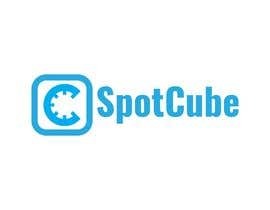 SpotCube is a Comprehensive multi-sided Platform, integrated with rich social engagement, that allows anyone anywhere to work, sale. hire or purchase, send or receive money. 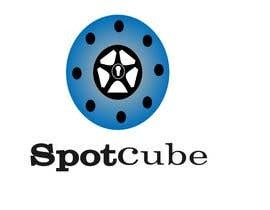 The idea for SpotCube was formed out of inconvenience. 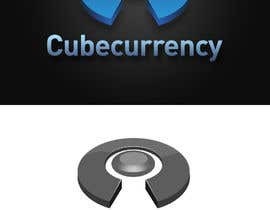 We understood the frustrations of having to use endless websites, of having to remember all the login information, and the uncertainty of providing personal details across dozens of platforms. 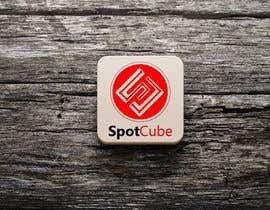 The designers of SpotCube saw an opportunity in this hassle. 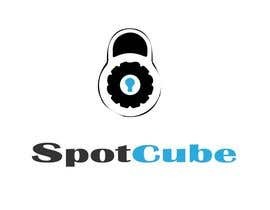 We saw the capability for continuity in your online presence. 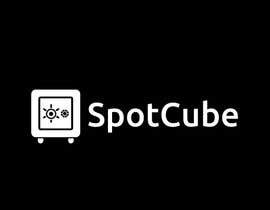 We aim to move beyond a high end website and branch out into a mobile application so its users can have complete access to SpotCube at home and on the go. 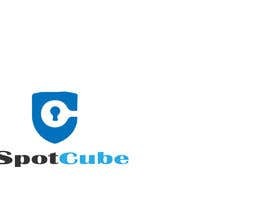 Our future goals also include expanding in the global market, to ensure that all users can access the services available on SpotCube.